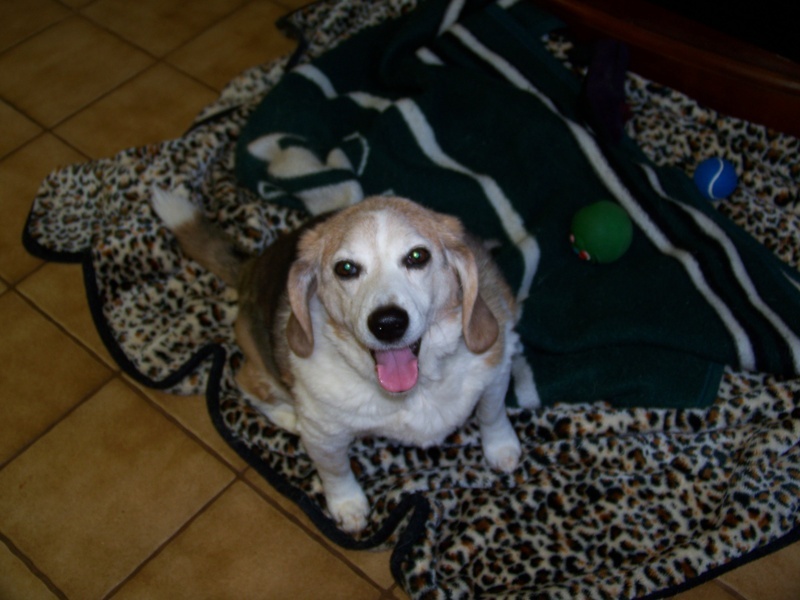 After being diagnosed with liver complications, buddy continued to face each day with a happy disposition. Enjoying home cooked food was a real delight for Buddy and exploring the scrubs and woods was his constant pleasure. Never complaining, never cranky, never troubling; Buddy was an inspiration to us all. 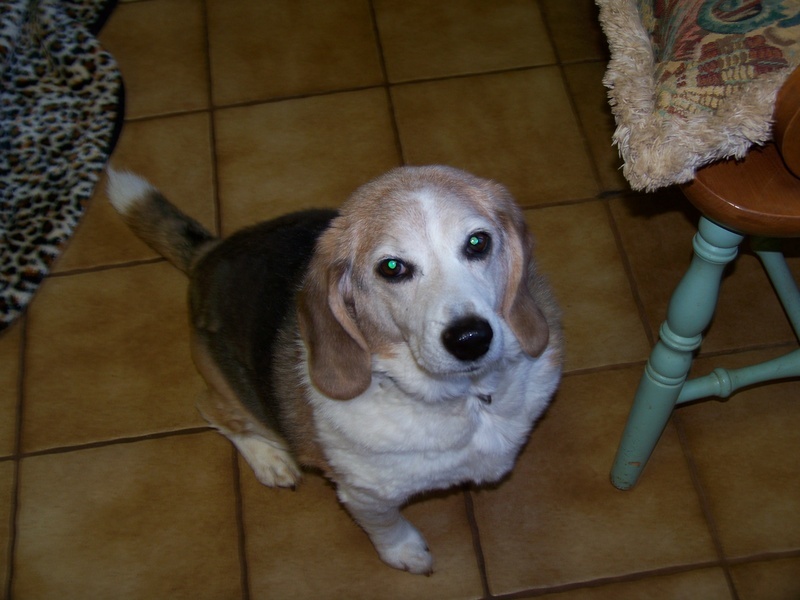 We share in the family's grief in sending our faithful “Budman” over the rainbow bridge. We Miss you Buddy! We will always cherish our memories of you forever.